Adorable & cozy one bed senior condo in sunset gardens. The unit is located preferable ground level and privately in the rear side close to elevator. Remodeled throughout including granite countertop in the kitchen. 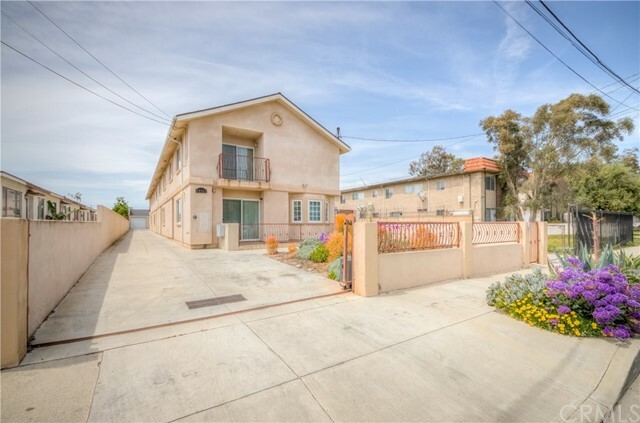 Conveniently located directly across from torrance crossroads shopping center and minutes away from medical facilities. Per hoa, primary occupant must be 55+ years old and second occupant must be 45+ years old. The amenities include indoor heated pool, spa, shuffle board, recreation room, and more. Hoa due covers gas, water, common area maintenance and insurance. Owner only pays electric. One assigned parking space and storage locker. New outside paint and windows. Four bedrooms, 1 full bath, a 3/4 bath and one 1/2 bath. A large family room with fireplace, ash cabinetry, paneling, and sliding glass patio door. Kitchen with ash cabinetry, recessed lighting, water purifier, garbage disposal, storage cabinets galore, and hidden treats. Explore the potentials for yourself! Next to the kitchen is a large dining and living room. Walk out back and you will see a patio yard encased by block walls, cement walkways, a large storage shed, fruit trees, and beautifully landscaped. There is a secluded main floor bedroom and 1/2 bath. Upstairs there are 3 more bedrooms. The master bedroom with ensuite bath and cedar walk-in closet with mirror doors. The other 2 bedrooms are adjacent to the full bathroom. Downstairs, the garage has an inside and outside entry to the washer-dryer area, multiple cabinets, workbench, new water heater and additional attic storage. 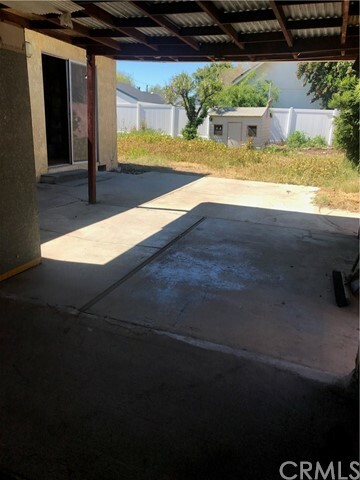 Seller had a termite inspection with repairs done on 10/11/18 with a 2-year warranty. New windows were installed on 11/10/18 with a limited lifetime transferable warranty. This is your opportunity to put your own signature on this family friendly home. Welcome home to this move in ready home with window shades and beautiful flooring: beautiful tile throughout and newer carpet in bedrooms. Kitchen adorns beautiful countertops and newer kitchen cabinets. The backyard covered patio is perfect for relaxing and entertaining. Laundry hookups in garage. Walking distance to normandale recreation center/park, mulligan family fun center, coffee bean, and other restaurants, shopping, public transportation, and elementary school. 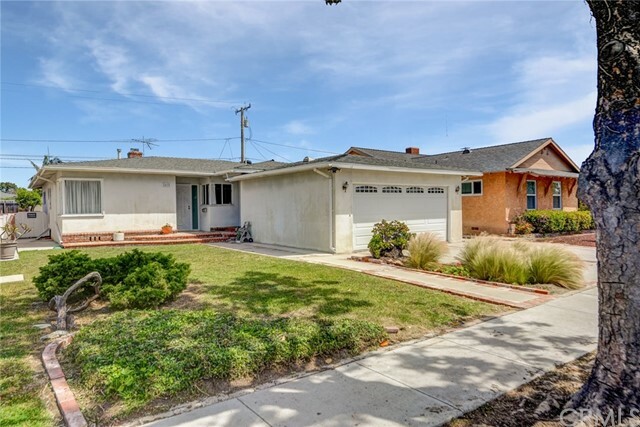 Centrally located with easy freeway access and a very short drive to harbor ucla medical center. 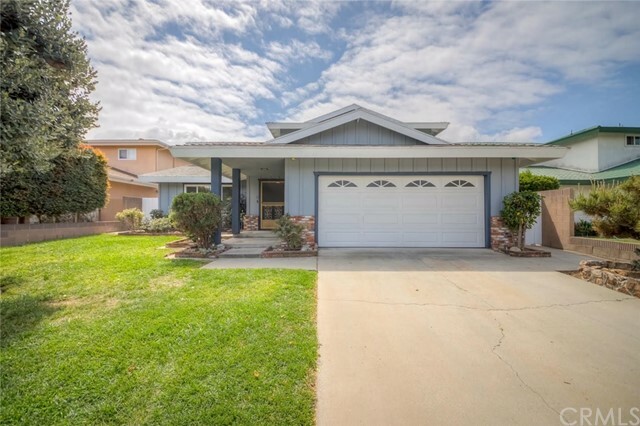 This is a bright and beautiful 3 bedroom, 2 bath home, ready to move in, located in a very desirable neighborhood of north east torrance. 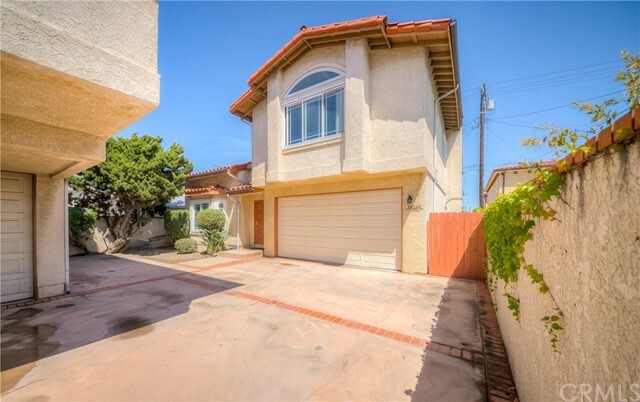 Surrounded by a rated schools, minutes away from local beaches, lax and many major freeways like the 405, 110, and 91. This property is a must see and priced to sell, so don't miss out. Spacious 2 bedroom condo, balconies off both rooms. Vaulted ceilings give this unit a very airy and bright feeling. A large back patio opens out to the beautiful grass lined courtyard that is steps away to a secured pool and spa, two bbq's and a clubhouse. Close to freeways, shops, and restaurants. Great starter home or rental unit for investors.